In 2013, Erye Baldwin had plans to create a development in Cape Charles, Virginia, that would help preserve, protect, and revitalize the Eastern Shore. 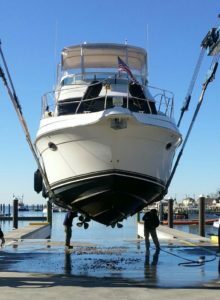 In May 2014, that vision became a reality with the opening of Cape Charles Yacht Center, the newest destination for marine and yacht services on the East Coast. Located right off the mouth of the Chesapeake Bay, Cape Charles Yacht Center is a prime location just steps away from downtown Cape Charles, with easy access for cruisers heading north or south. There is an 18-foot-deep channel and accommodations for luxury yachts up to 240 feet. “Our greatest amenity is how natural we are. The ecosystem here in Cape Charles draws boaters to the area,” says Erye Baldwin, owner of Cape Charles Yacht Center. “It’s all about the environment and preserving what we have surrounding us.” There are two ecosystems in a three-mile radius around Cape Charles. Boaters take advantage of the popular tours to explore the chain of uninhabited barrier islands that stretches from Assateague Island in the north to Fisherman’s Island in the south. Chesapeake Marine Services is Cape Charles’s designated service/maintenance operator, ready to help whether you need skilled carpentry, cabin outfitting, bottom painting or electrical repairs. The yacht center has a 75-ton boat lift and ample storage facilities; a 300-ton lift is being built this year. Marina guests are welcome to use the amenities at neighboring Bay Creek Resort, which has two outdoor pools, a members lounge and a state-of-the-art fitness center. And don’t forget to bring your golf clubs! The two on-site golf courses were designed by Jack Nicklaus and Arnold Palmer. 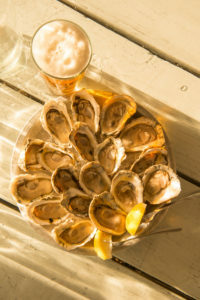 Fresh, local seafood is a must! Cape Charles Yacht Center offers free shuttle transportation to local attractions where you can enjoy the best local seafood imaginable. Guests can also tour the Cherrystone Aqua Farm, a working clam farm and nursery. Or head over to The Shanty, a waterfront seafood spot serving Caribbean-style tacos and their signature shanty fries. The yacht center is constructing a restaurant that will serve American cuisine using fresh produce and ingredients from local farmers and vendors. Cape Charles Yacht Center has exceeded all expectations with their accommodations for super yachts and their dedication to preserving the ecosystems around them. As business is booming, so are plans for future renovations. 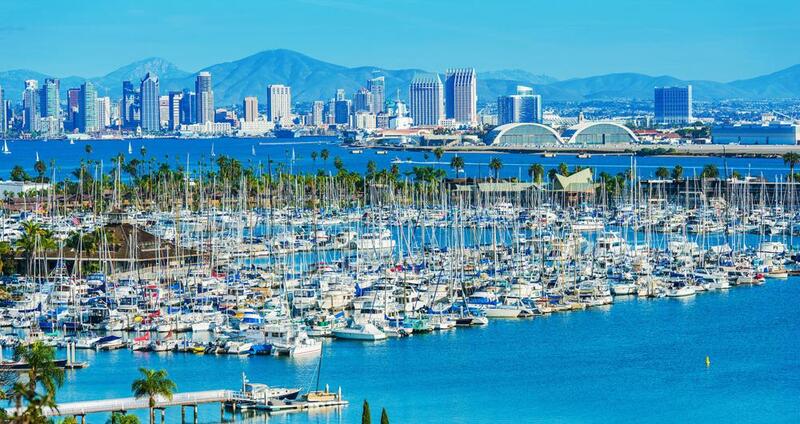 The marina plans to add more lodging for visitors and an additional 1,000 feet of dock space, and to expand the service center for long-term refits, scheduled to be completed in September of this year. 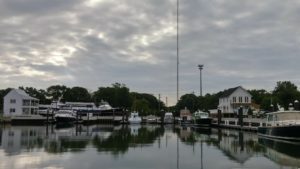 So while you’re heading north this spring, tie up at Cape Charles Yacht Center, and experience the best that the Chesapeake Bay has to offer. 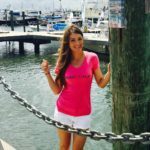 Snag your slip at Cape Charles Marina today!